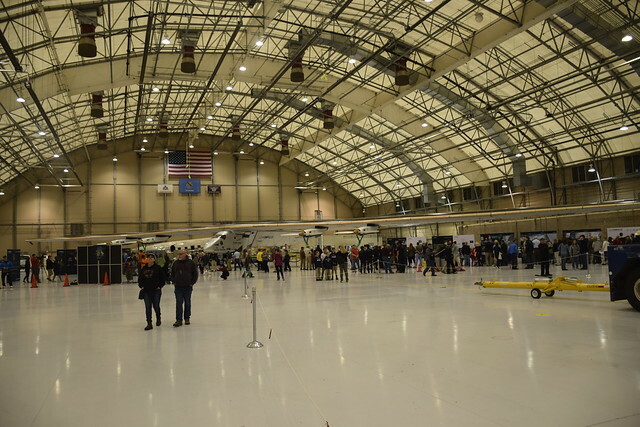 The big news in Tulsa this week is that the Solar Electric Airplane, Solar Impulse 2, flying from Abu Dahbi around the world landed at our local airport a few days ago. American Airlines had a huge hanger available and they let the plane park there until the weather clears up. 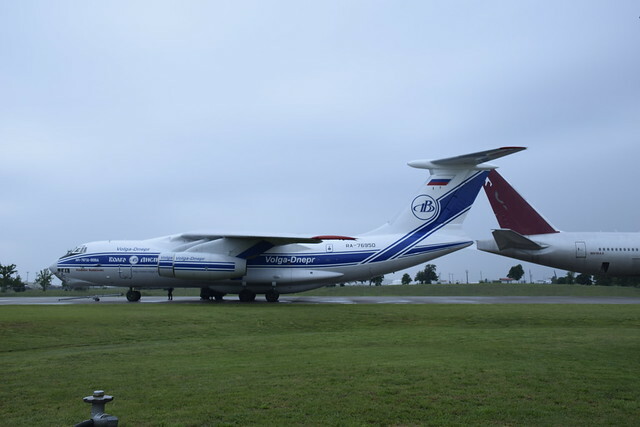 The owners of the plane made it available for public viewing for two days. So of course I had to go since there was no admission charge. The airplane is amazing. It uses only solar electric power, with batteries, and can take off on its own power. It can fly for days at a time. It is about 74 feet long and has a wingspan of 236 feet yet its fully loaded weight is 5100 pounds. It has four engines, each of which can generate 17.4 horsepower. Its maximum service altitude is 27,000 feet but with supplemental oxygen for the pilot the aircraft can go up to 39,000 feet. I got all these stats from wikipedia because teasing it out of the plane’s website was kind of hard. I figured out what the term “Cavernous Hangar” means. This thing is huge!! The plane is amazing piece of engineering. It is so light and can generate enough power from solar panels and with the batteries on board it can fly pretty much indefinitely. It has a crew of only one person in an unheated and unpressurized cockpit. 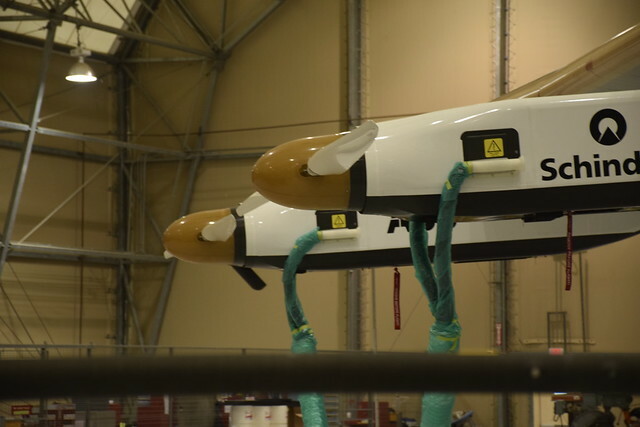 It uses an autopilot to fly when the pilot is sleeping. The project has a support staff of about 60 people a bunch of whom were in Tulsa. The control center is in Monaco. The spend a considerable amount of time plotting routes that avoid weather. The plane cannot take very much weather. The plane’s owners intend the project to be a demonstration of the feasibility of solar power and its practicality and I must say the demonstration is impressive. I was most interested in how the thing took off. Surely I thought it was pulled by a truck or something but no, as the above video shows it takes off under its own power. As interesting as the takeoff is I thought the landing was a very skillful and precise affair. It has to be perfect. And a video about the landing in Tulsa. They are trying to get through tornado alley as fast as they can. Leaving the hangar we got a glimpse of the Solar Impulse’s support aircraft, a funky looking Russian made Ilyushin II-76 heavy cargo carrier. According to my good friends at Wikipedia it can carry 40 tons of cargo a distance of 2700 miles and land on a dirt runway. I found it almost as amazing as they Solar Impulse. 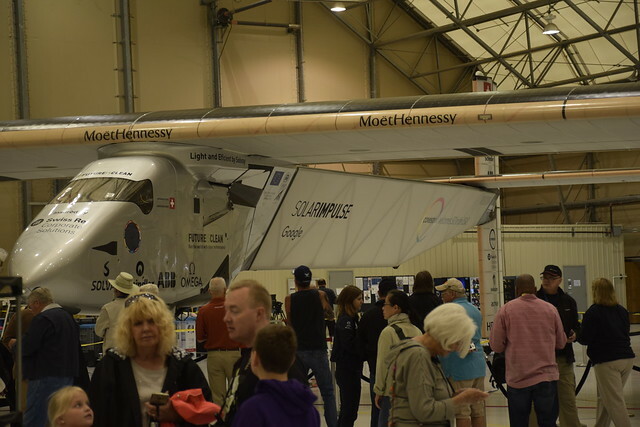 This entry was posted in Technology and tagged Aircraft, André Borschberg, Aviation, Bertrand Piccard, Flight, History being made, Oklahoma, Solar Energy, Solar Impulse, Technology, Tulsa on May 16, 2016 by Alan Bates. A Spartan Aviation C-2-60 Monoplane. A two seater with a three cylinder 60 horsepower engine built by Tulsa’s Spartan Aviation in 1930. Spartan was trying to deal with the reduction in market by building a cheaper lighter plane but only sixteen were ever built. I think it is sleek and beautiful. This one is on display at the Tulsa Air and Space Museum. 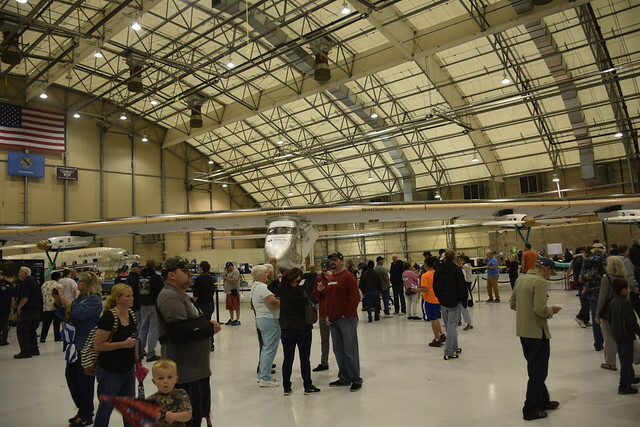 Spartan is still in business as an aviation school. I used Topaz Lab’s Glow software with the “Squiggly Lines” backed off about 50 percent. I like how the background colors faded to monochrome bringing the aircraft out of a very busy background. 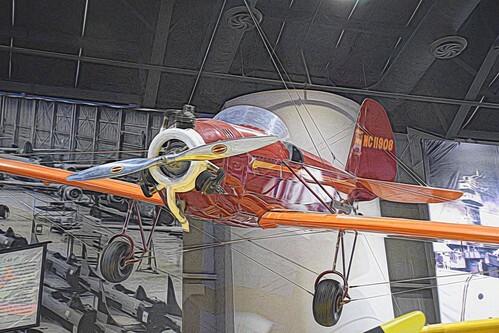 This entry was posted in Digital Art Meme and tagged Aircraft, Aviation, Digital Art, Digital Art Meme, Oklahoma, Spartan Aviation, Topaz Glow, Topaz Labs, Tulsa, Tulsa Air and Space Museum, Tulsa History on January 5, 2016 by Alan Bates.